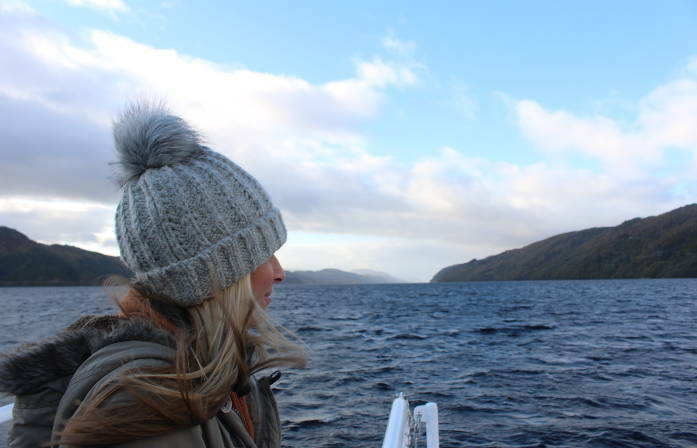 Loch Ness, Inverness & the Highlands – The Great Canadian Travel Co.
A two-day escape exploring the majesty of Loch Ness, the Caledonian pine forest and the stunning scenery of the Cairngorms National Park. Prices are shown in US$, per person based on two people sharing a twin room and one person in a single room. Child rates apply to children age 5-15 sharing a room with an adult or to two children sharing a room with an accompanying adult in a separate room. The US$ rates are approximate rates based on the conversion from British pounds at time of posting. Actual tour prices may vary from prices posted, depending on the bank exchange rates at the time of your reservation. CA$ prices are available – please inquire. You leave Edinburgh and head north across the River Forth towards the Highlands. 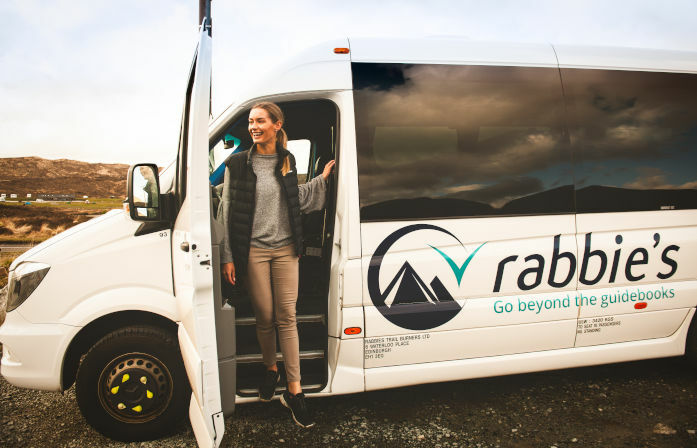 You make a short stop in one of the quintessential Scottish towns bordering the highland fault line, before crossing into the Cairngorms National Park. 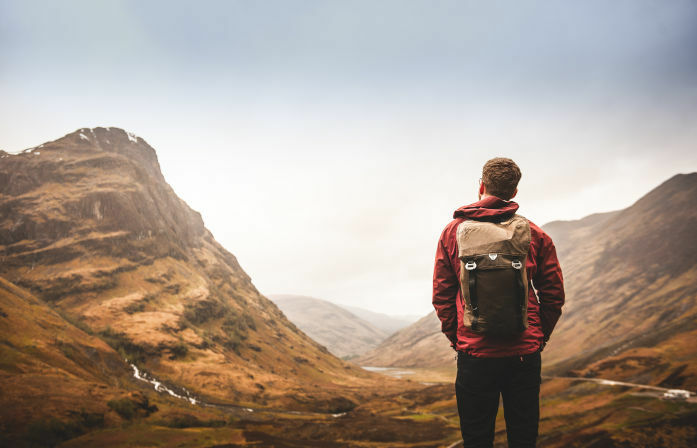 There are numerous options on route including a famous whisky distillery, stunning caledonian forest walks, ancient standing stones, world-changing battlefields, and beautiful lochs. What you do today will be decided by your group and the ever- changing Scottish climate. Ample time for lunch will be given en route. You then continue north and arrive in Inverness, where you’re dropped off at your accommodation. 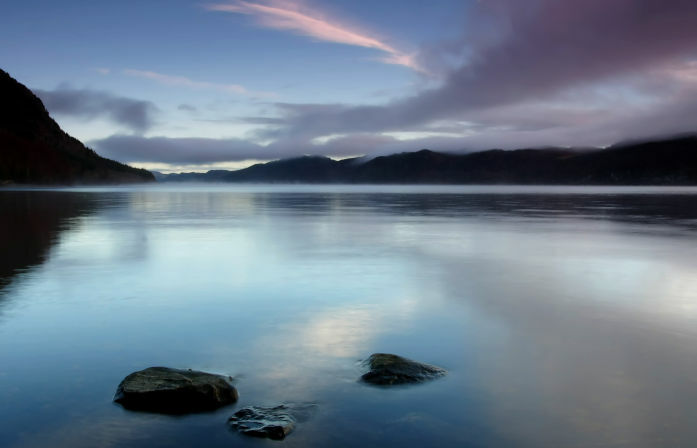 The evening is free for you to explore the capital of the Highlands. After a leisurely breakfast you’re picked up from your accommodation and taken into the surrounding countryside. 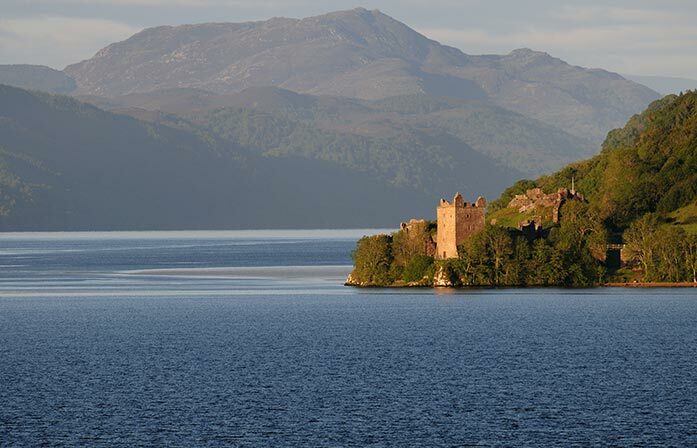 You travel to Loch Ness where you have the chance to take a boat trip along the loch or stay on shore and visit the impressive ruins of Urquhart castle overlooking the loch. Our journey continues south through the Great Glen past Ben Nevis, the highest mountain in UK and Fort William. You stop for lunch along the way before arriving in Glencoe. 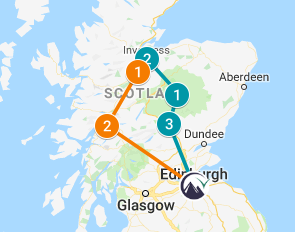 The return journey continues over the wild and remote Rannoch Moor and into the lowland scenery around Stirling, before finally reaching our starting point of Edinburgh. Glasgow departures may also be available for this tour or similar tours. Please request these options.